With numerous awards under their belt, it’s not difficult to see why Avianca is the airline of choice for many travellers to South and Central America. Some of their awards include “E-Commerce Leader” and “Best Airline” in customer service for 5 consecutive years! 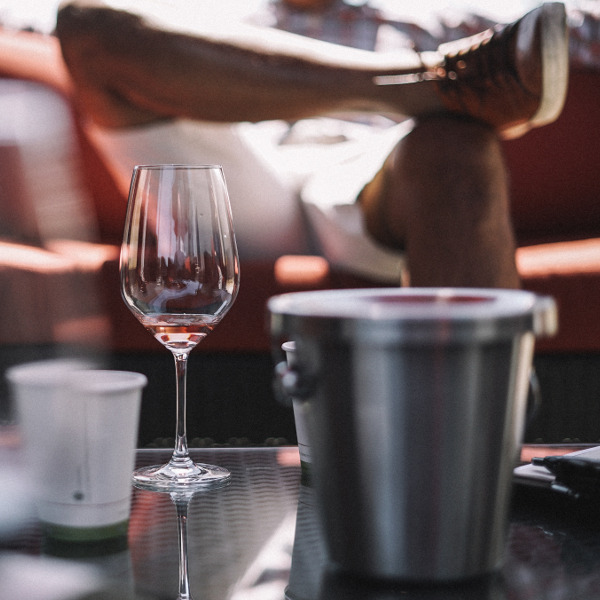 Sit back and relax in style at any of Avianca’s VIP lounges before boarding your flight. Each lounge welcomes you with its warm, calming spaces, with snacks and refreshments on hand while you catch up on work or take a moment to rest. As a Star Alliance member, Avianca is partnered with many world-class airlines, offering its customers an expansive choice of destinations. With a wide range of regional and international flights from Colombia, you’re bound to get to your destination with Avianca. The flag carrier of Colombia, Avianca was founded in 1919, with its first aircraft taking flight in 1920. Today, its modern fleet of over 172 aircraft take to the skies with close to 6,000 flights every week! 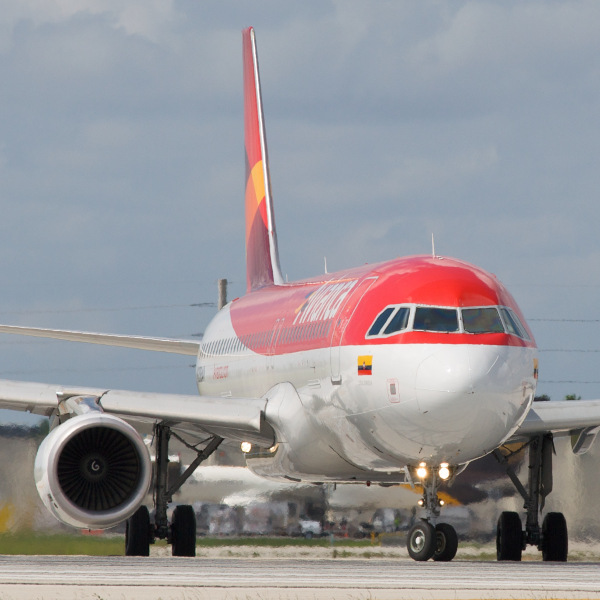 As the largest airline in Colombia and second-largest in Latin America, Avianca has five hubs with its primary hub at El Dorado International Airport. As a member of Star Alliance, Avianca has codeshare agreements with many top-notch airlines. Their commitment to social responsibility, economic sustainability, aircraft safety and customer service is what sets them apart as an industry leader. 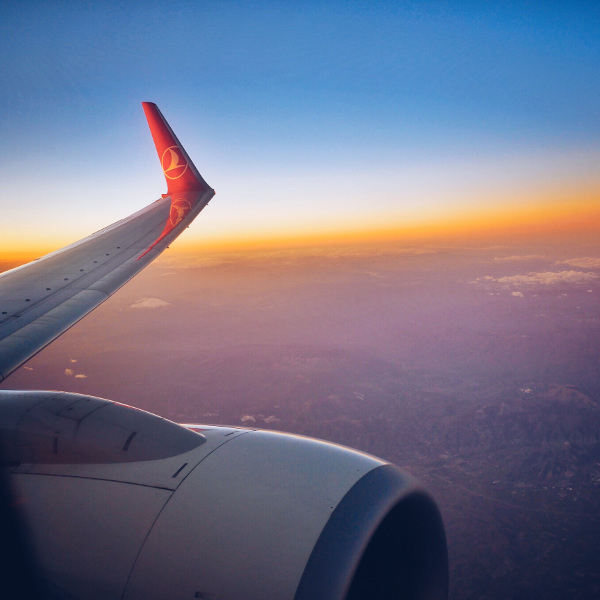 Avianca is connecting the world to Latin America, and with short, medium and long-haul flights to 106 destinations, Avianca will get you to where you need to be! Book Avianca flights to Miami, Bogota, Cusco and other exciting places! Dimensions for each bag may not exceed 158cm. These checked baggage restrictions are for domestic travel. For international travel, please consult the Avianca baggage policy, which differs for each region. Economy Class: 2 X 23kg bags, plus 1 additional piece weighing 20kg. Business Class: 2 X 32kg bags, plus 1 additional piece weighing 20kg. Business Class passengers travelling as Star Alliance or LifeMiles members are entitled to 2 bags each weighing up to 10kg. All other travellers may carry 1 X 10kg of hand luggage, regardless of cabin class. Pets are allowed in the cabin, provided they don’t weigh more than 8kg, with a maximum height of 20cm. Dogs and cats are permitted for international travel, while ornamental birds are allowed on flights within Colombia. Avianca has multiple check-in options to suit each traveller. Web Check-in: available 24 hours before all flight departures. Mobile Check-in: not available for domestic flights within Brazil, or codeshare flights. Self-Service Kiosks: available 24 hours before all flight departures. Enjoy a wide range of movies, TV shows, music and games during your flight. There is also a selection of reading material with onboard newspapers and magazines. Complimentary meals are served in both cabin classes. Menus change every three months and Avianca’s sky chefs use only the freshest, local ingredients. For any dietary requirements, special meals can be pre-ordered (on international flights) at least 24 hours in advance. Business Class passengers have a choice between two or three main meals, as well as a range of desserts, wines, liquors, coffees and refreshments. Avianca covers a vast network of destinations, flying to North America, South America, Central America, the Caribbean, and Europe.